I’ve recently found myself quite addicted to Pinterest. By that, I mean I can’t stop going on it and either browsing endlessly or pinning everything in sight to my boards. Aside from my love for beauty and interiors, I also have several fashion boards on there which these images come from, as they’re currently inspiring my sartorial choices. So, what am I craving in my wardrobe right now? 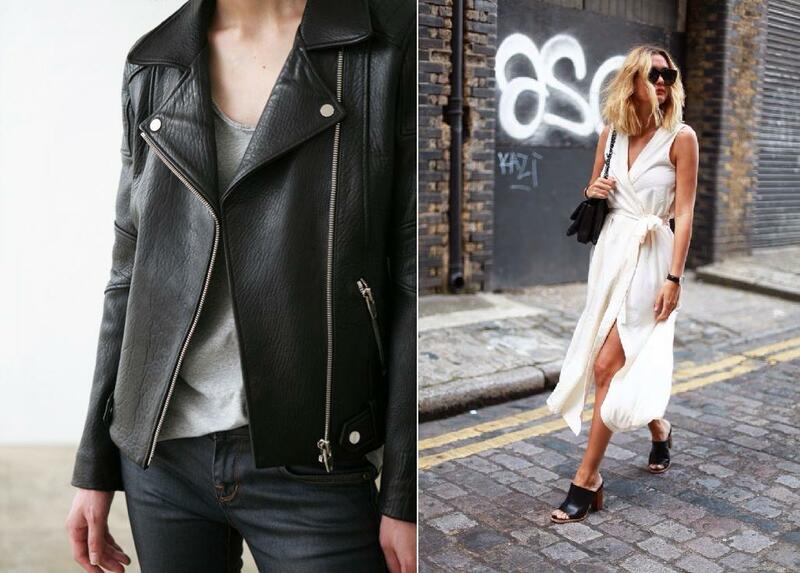 Ripped black or grey denim, a floaty white dress, anything and everything with a leather jacket, some denim dungarees that actually fit (the endless task), the perfect white oversized shirt, all white everything really, hunting down a fedora that suits me and incorporating some khaki into my life. So that’s a quick run down of my style influences – what are you loving at the moment?